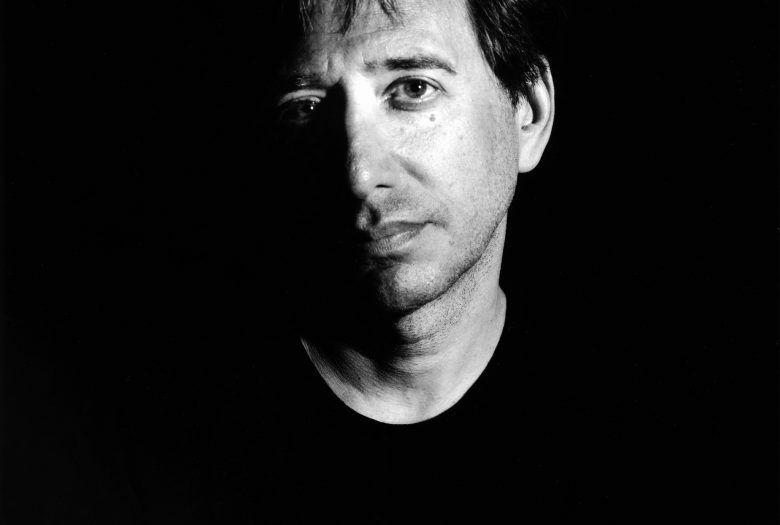 John Zorn’s Masada project has resulted in some of the most exciting new Jewish Music of the past century. Spawning classic modern bands like the Masada Quartet, Bar Kokhba, Electric Masada, the Masada String Trio and cutting edge interpretations by musicians as varied as Joe Lovano, Secret Chiefs 3, Pat Metheny, Cyro Baptista, Erik Friedlander, David Krakauer, Medeski, Martin and Wood, Cracow Klezmer Band and countless others, the music of Masada has become a touchstone for New Jewish music in the 21st century. In the first decade of Masada (1993-2003) the repertory was focused on Masada Book One. 2004 saw the birth of Masada Book Two—The Book of Angels, which to date has been mined by over 20 different ensembles across 25 cds. In 2014, to begin the third decade of the Masada dynasty Zorn completes his collection of 613 compositions with Masada Book Three—The Book Beriah. This second concert in the Beriah series features the world premiere of many new compositions and is presented in a special marathon concert featuring 4 exciting bands from the extended Masada family. The Book Beriah will be an unforgettable evening of New Jewish Music that runs the gamut of emotions, influences and styles.